Spring is here – well, maybe not here here yet in some parts of Australia, but the few early hints of warmer days have been wonderful. We have some new toys in the shop. These Sirka Counters will help you keep count while working without acres of spreadsheets and ‘have I or haven’t I’ moments of wondering if you’ve ticked off a row. If you’ve ever knitted a contiguous sweater or cardigan, where you need to keep track of increases here every 4 rows, there every other row, and over there every 16 rows, you know how headspinning it can be. 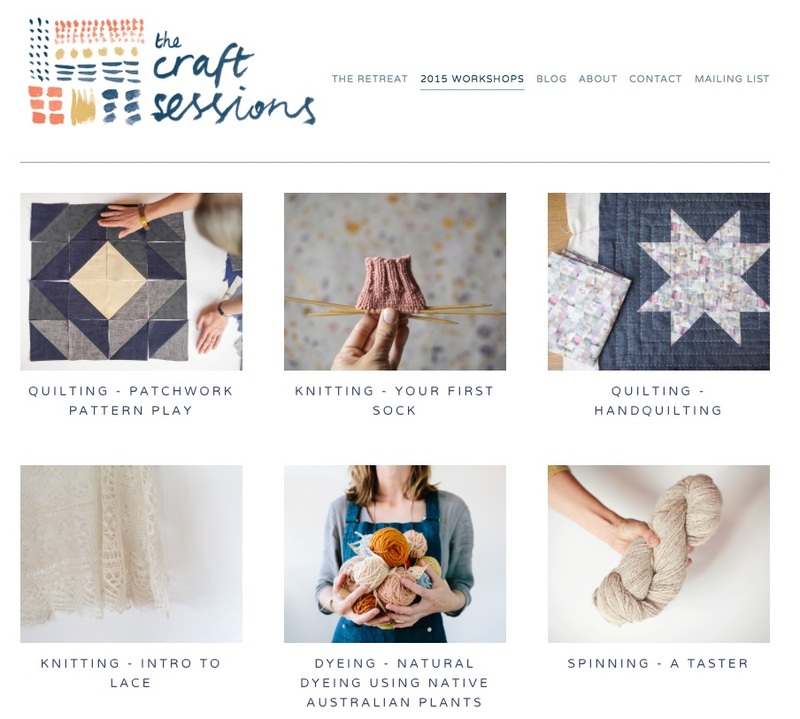 Pop along to their website for a description of how they work – it could well revolutionise your crafting! We carry Rowan Morrison Books’ knitters’ graph-paper journals and are pleased to add their sweater postcard set to the shop. 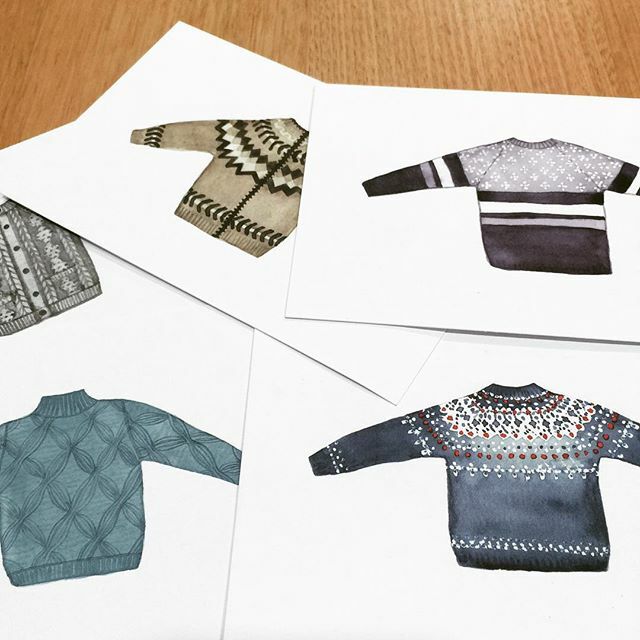 These feature watercolours from Narangkar of vintage jumpers. If you need a father’s day card this weekend, they are perfect. 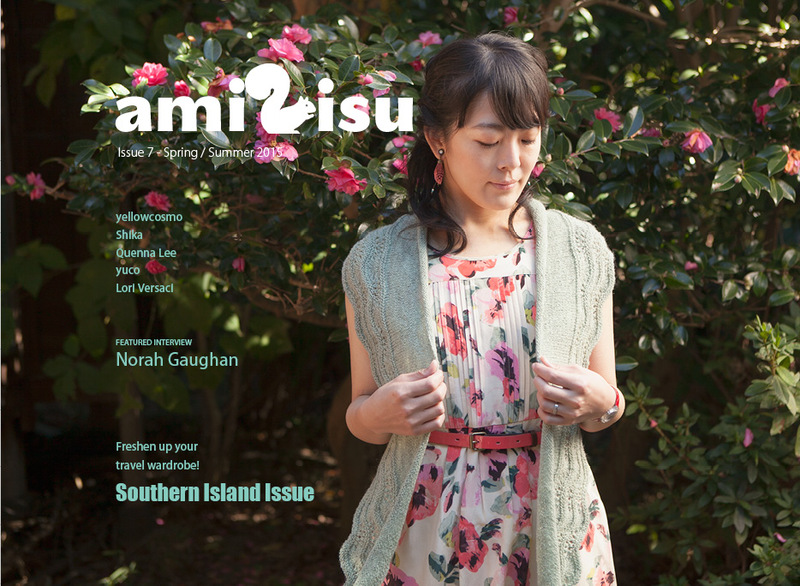 The new print edition of Amirisu is due in very soon, and features lovely spring/summer designs, plus an interview with knitwear designer extraordinaire Norah Gaughan. The Craft Sessions are on next week, from 11 to 13 September. This special series brings together crafters of all types who value the handmade – dyeing, embroidery, knitting and sewing. Teachers and participants work together and share ideas, learn from and are inspired by each other. We are very proud to be associated with them. While this year’s sessions are booked out, we will be there and report back. Great things have come out of this weekend-long immersion into the creative world, among them Kylie’s Whisky Bay Woollens. We can’t wait to see what comes out of this year’s. Categories: New | Tags: amirisu, craft sessions, sirka | Permalink.